Storms and rain early then breaks of sun, breezy and cooler in the 60s. TAMPA BAY, Fla. — A strong weather system is bringing heavy rain to the Tampa Bay area Thursday morning. 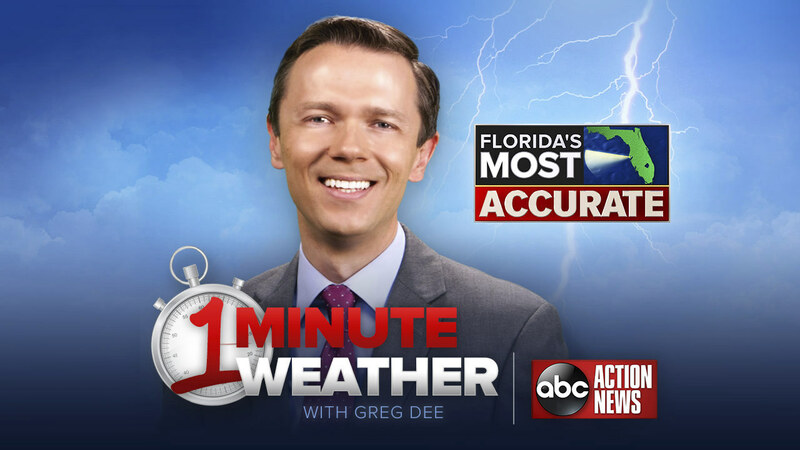 Meteorologist Greg Dee says the early morning storms will potentially cause delays and backups to your commute, so be prepared to get an early start so you get to your destination safe and on time. Aside from the heavy rain, there will also be a chance for a few tornado warnings especially along and east of I-75. You can expect the worst weather to move through the Tampa Bay area between 4 a.m. and 11 a.m. We'll be LIVE with the latest developments on Good Morning Tampa Bay at 4:30 a.m. on Thursday. To track the storms through our interactive radar, click here. To received severe weather alerts on your phone download the Storm Shield app from the App Store or Google Play.